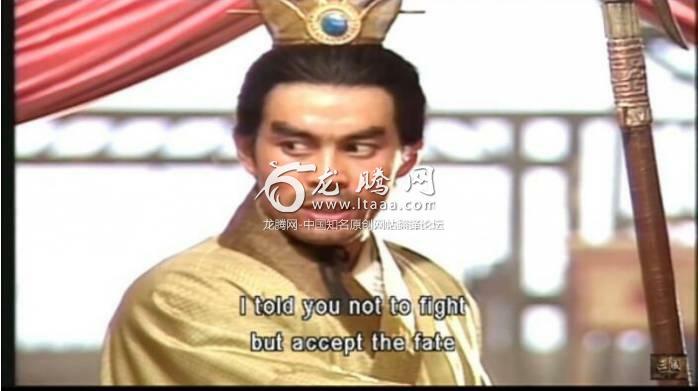 与韩国历史剧相比，中国历史剧有多好？（上） [美国媒体] How good are Chinese historical dramas compared to Korean historical dramas? 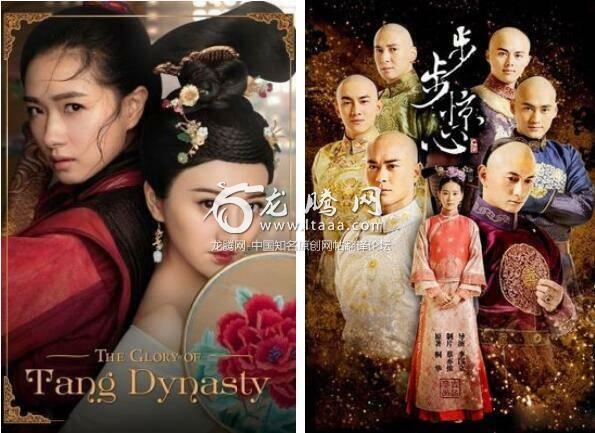 How good are Chinese historical dramas compared to Korean historical dramas? 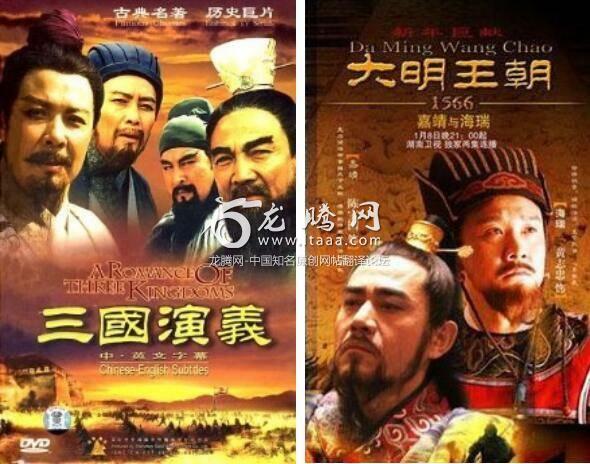 Chinese historical dramas have two types. One is the fantasy idol romance. It has all the beautiful dresses, good looking actors and focuses on the love story. History is just an excuse for the characters to dress wonderful clothes. It has lots of historical inaccuracies and mainly target at female audiences. Type two is indeed the historical dramas or drama with deep historical characteristics than a modern cosplay. The story usually focuses on politics and war. 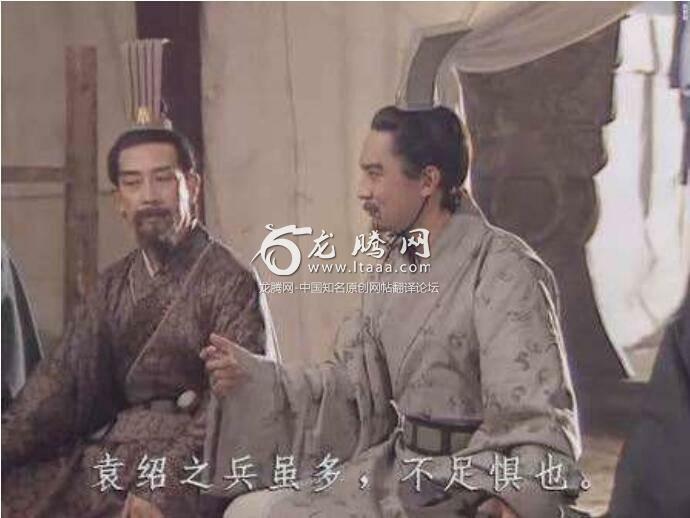 The actors are usually legendary and the story is verified by professional historians and which sometimes even corresponds with the ongoing political movement such as anti-corruption. It mainly targets at male audiences and old generation. I can't commend in type one because everyone is subjective. But for type two, Korea is nowhere near China. I'm confident to say that if China is NO:2 in the world, there is no NO:1. You can only see legendary actors and their incredible performances in type two. I do wish they would remaster that original journey to the west. The atrocious special effect is the only thing bad about it. 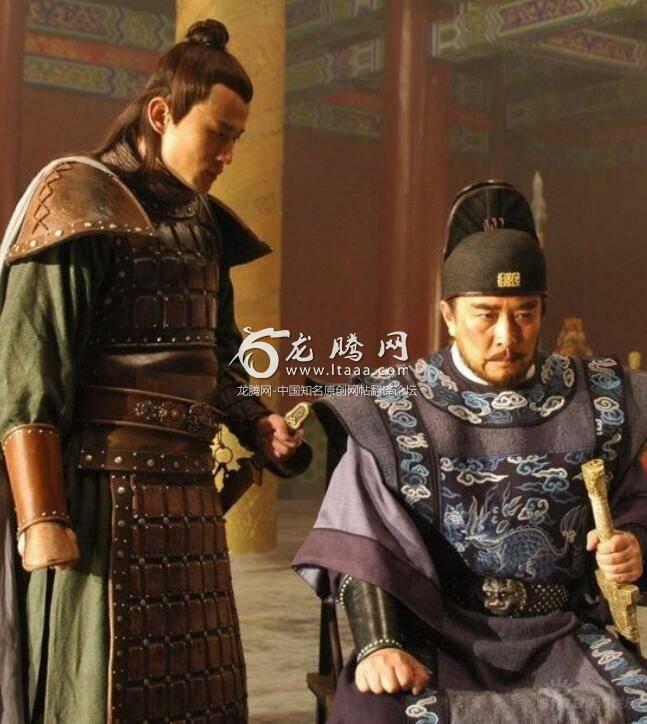 Part I love most from historical dramas is the beautiful clothes, nevermind the inaccuracies, all weaknesses are covered up by other beautiful elements in the dramas. Ironically, most Westerners would probably find actors in type-2 drama better-looking due to their more masculine appearance. 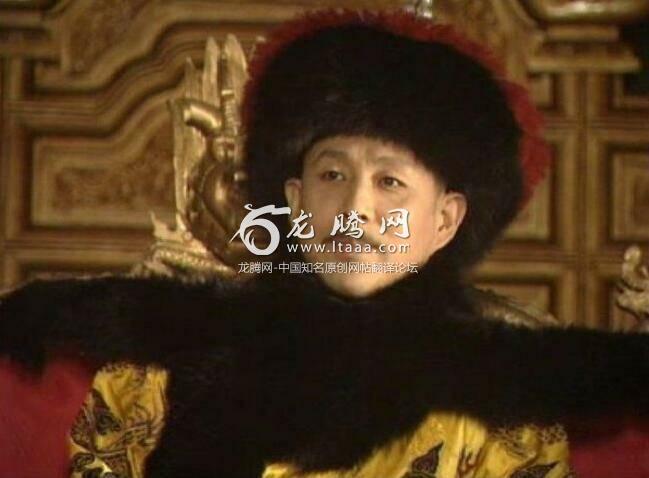 Baasanjav Mijid (of Borjigin clan) is almost a carbon copy his great^n granddad Chinggis Khan (through Chagatay lineage). I think Chinese drama is serious and Korean drama is fun.